Using a mix of out-of-home formats to target consumers in the immediate vicinity of the store location, AHF succeeded in generating buzz for a Miami location opening. 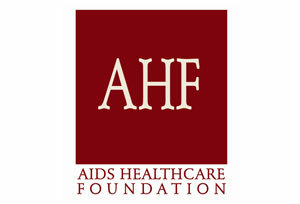 The Los Angeles-based AIDS Healthcare Foundation (AHF) is a global organization that has cared for thousands of people living with HIV/AIDS worldwide since its inception in 1987. Through its pharmacies, thrift stores, health care contracts, and other strategic partnerships, AHF generates funding to help provide medical and advocacy services to more than 100,000 people in 22 countries across the world. AHF’s thrift store chain, Out of the Closet, generates income that helps fund the medical services AHF provides. In addition to regular retail operations, some locations also offer free HIV testing and counseling in a private area of the store. 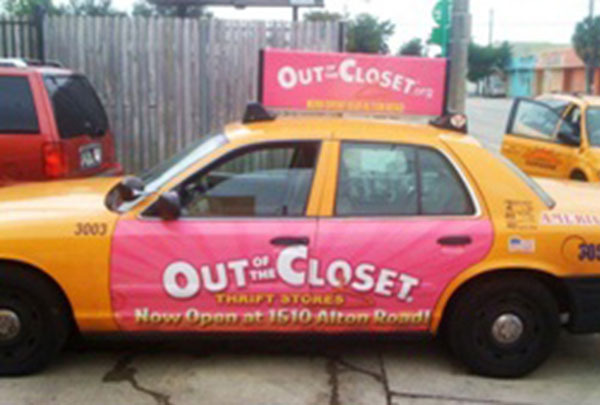 Out of the Closet thrift stores generate 30,000 donations and have nearly 1 million shoppers a year. The campaign needed to build awareness for AHF’s Out of the Closet store opening in Miami Beach and generate buzz about the AHF’s free HIV testing availabilities in South Florida. The campaign target audience included Miami and South Florida residents, specifically those who live or work in South Beach. 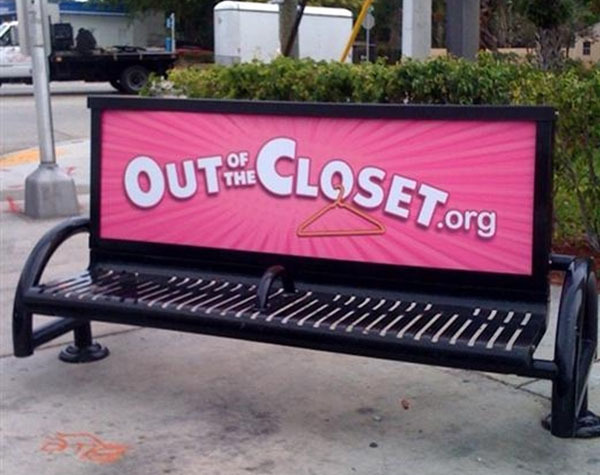 The planning agency utilized a multi-format out of home campaign to create maximum reach and buzz about AHF’s newest Out of the Closet store in Miami Beach. To target drivers in and around the area, the agency used its proprietary insights tool and syndicated research data to pinpoint the most frequently traveled roads/highways in the Miami/South Beach area. I-95 indexed the highest with the target; the interstate sees more than 150,000 drivers a day. To effectively reach those drivers, the planning team used a high-impact double-sided billboard showcasing AHF’s creative in an eye-catching way. Two buses on different routes in Miami Beach were fully wrapped to micro-target residents and visitors who rely on public transportation to get to South Beach, Mid Beach, and downtown Miami. Interior bus cards on 100 buses and king-size bus posters on 25 buses were included in the buy as added value. Bus benches were used to reach the Sunrise store location in Ft. Lauderdale. The grand opening of the Miami Out of the Closet AHF thrift store was the most successful to date out of all of the AHF retail stores that have opened in the past four years. The format that made the most impact in this campaign was the fully wrapped bus. When asked upon arrival how they found out about the grand opening, the overwhelming majority of customers said that they had seen the pink AHF-branded buses around South Beach.